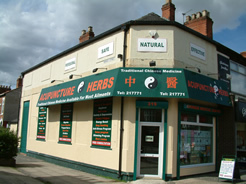 Chinese Herbal Medicine uses natural herbs to heal and bring balance and harmony to the body and mind. It is mostly used by a TCM practitioner alongside acupuncture as part of an integrated treatment plan. Herbal treatments have been used for thousands of years, and in China they are used alongside modern medicine. 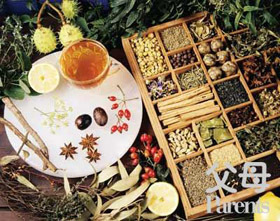 There are over 8000 herbs and many thousands of classical combinations in the Chinese Herbal Medicine Pharmacopoeia. You may be prescribed herbal treatment, usually in the form of teas, pills or powders. 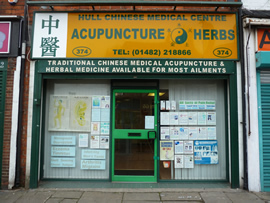 At Hull Chinese Medical Centre, herbal medicine formulas are blended individually for patients as they watch. Chinese Herbal Medicine addresses the root of the problem and the body requires time to be restored to balance and to heal. However, the effects are usually long lasting with few or no side effects. 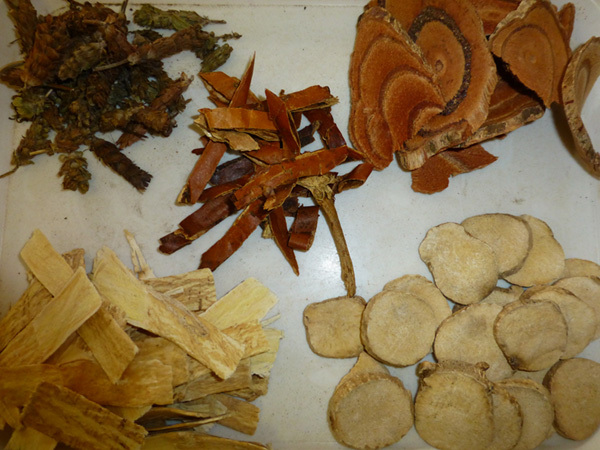 Chinese Herbal medicine can treat all forms of ill health. The results that can be expected and the length of treatment required depend on the severity of the disease, its duration and the general health of the patient. 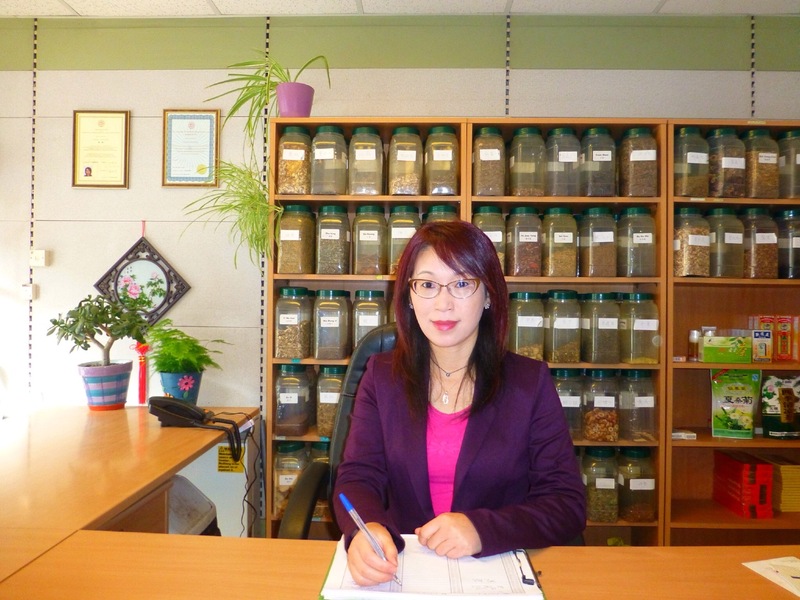 Some of the more common conditions Chinese Herbal medicine can treat are: skin disease; gynecological complaints; respiratory conditions; allergies; immune system disorders; chronic pain; psychological problems; addictions; children's diseases.